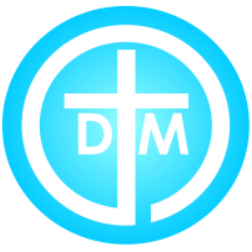 Thank you for your interest in supporting Darrell McManus Ministries. Your financial support makes possible the teaching of God’s Word to you and so many others and connects you with a ministry influencing people with the hope-filled Gospel of Jesus Christ. Thank you for your support! Matthew 16:15 And he said unto them, Go ye into all the world, and preach the gospel to every creature. Luke 6:38 Give, and it shall be given unto you, good measure, pressed down, and shaken together, and running over, shall men give into your bosom. For with the same measure that ye mete withal it shall be measured to you again. We are a 501 C-3 Nonprofit organization registered with the IRS for tax deductible giving.